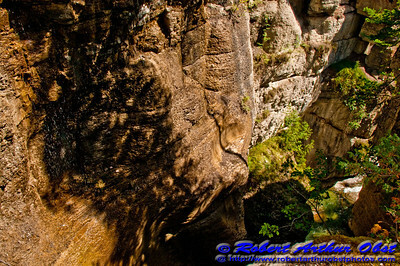 LI: Canyons and Gorges ! 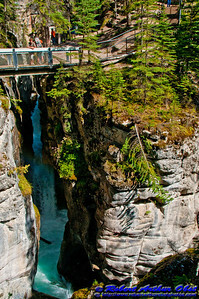 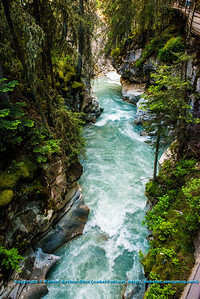 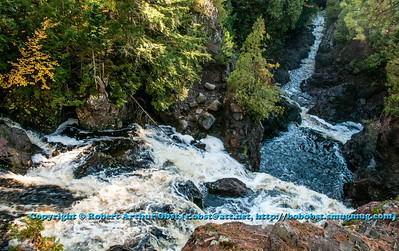 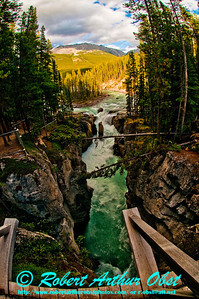 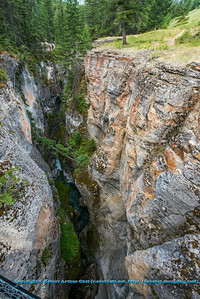 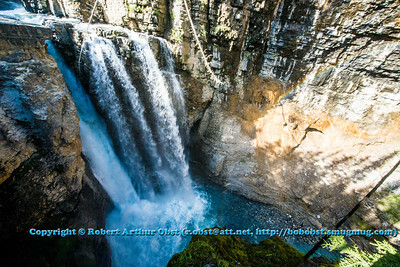 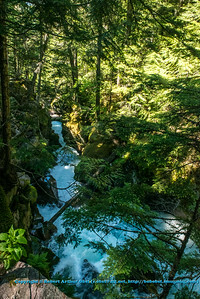 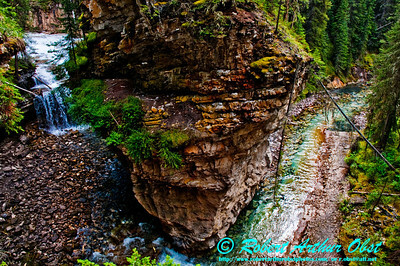 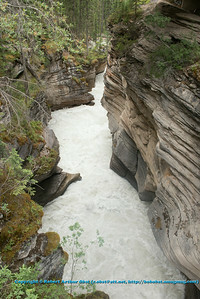 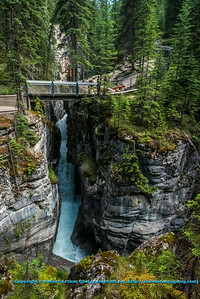 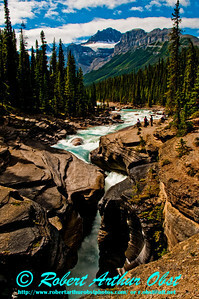 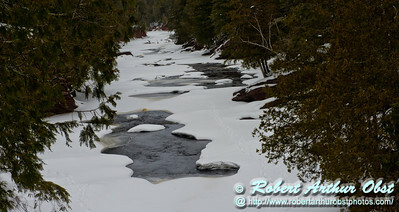 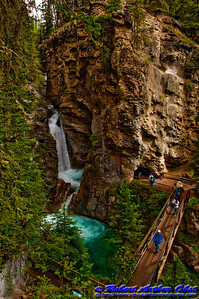 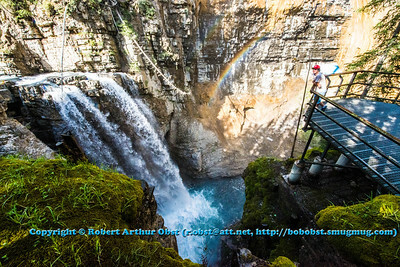 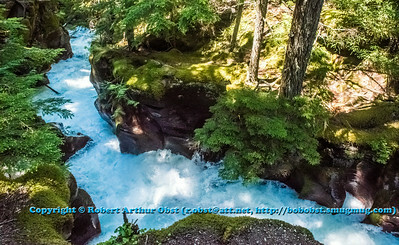 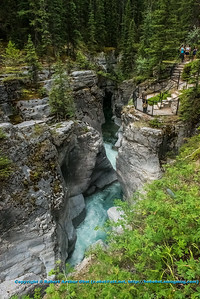 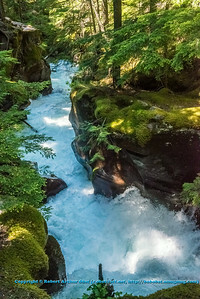 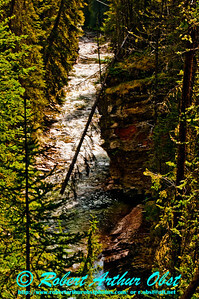 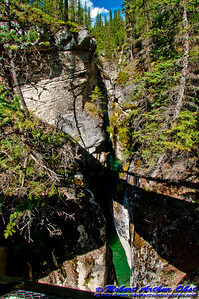 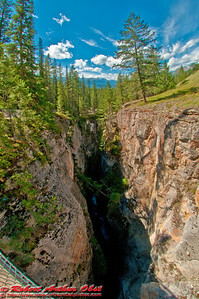 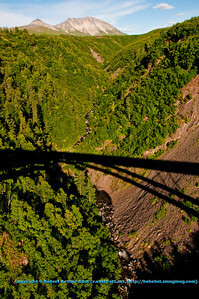 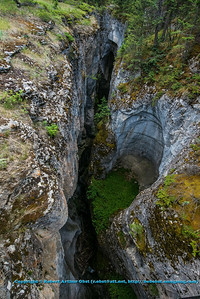 Welcome to the "Landscapes Inspirational (LI): Canyons and Gorges" image gallery by Bob Obst! 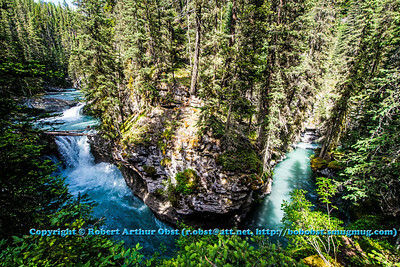 Unless noted otherwise on a specific image-photo, Robert Arthur Obst (Bob Obst) captured all of the high resolution images within this gallery. 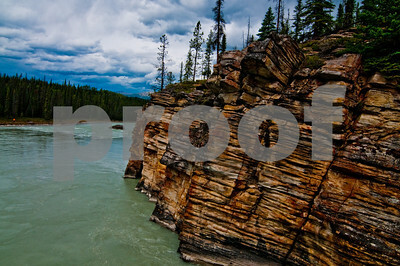 IF used for non-commercial purposes, you may share these copyrighted images with others without restriction. 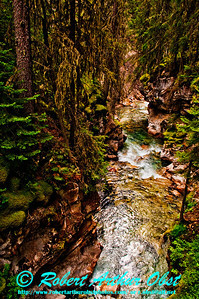 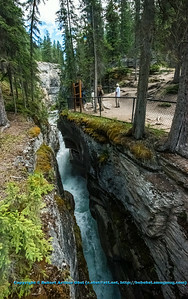 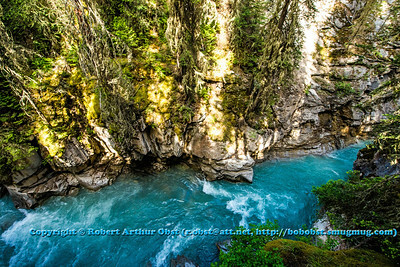 However, to obtain-use an image for commercial and/or personal purposes with NO copyright mark and NO author-photographer's credit (copyright purchased), please purchase it here. 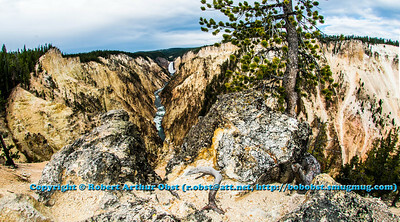 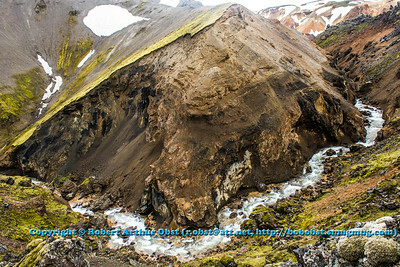 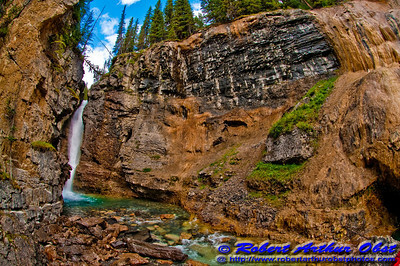 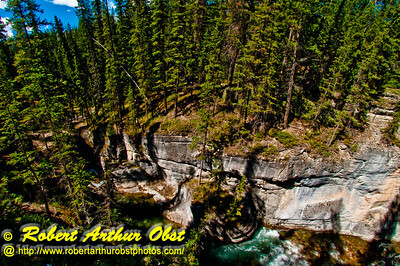 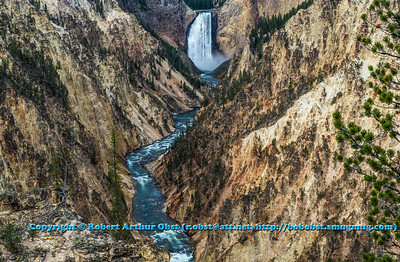 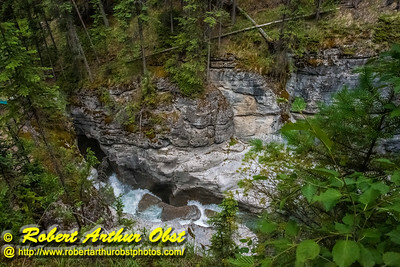 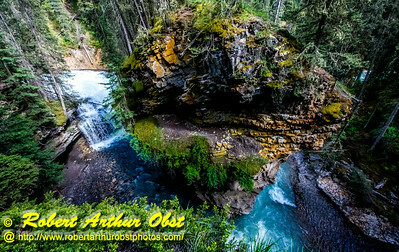 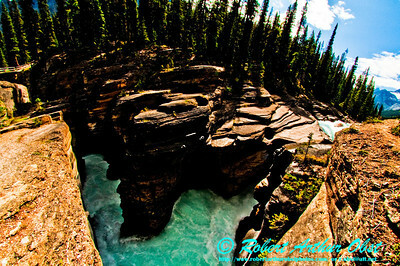 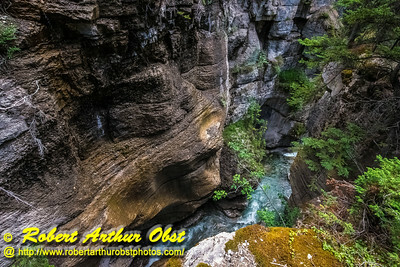 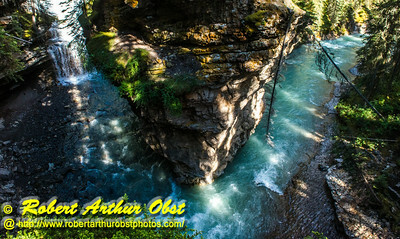 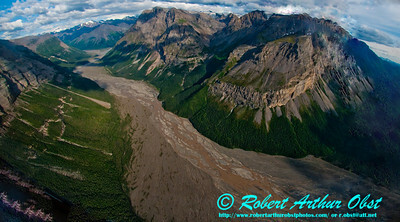 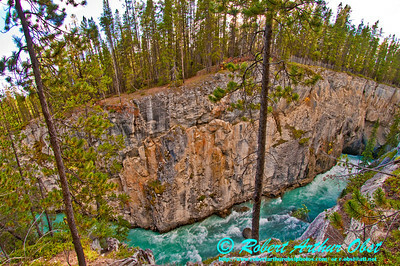 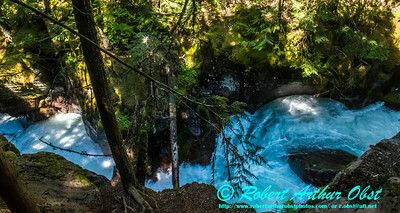 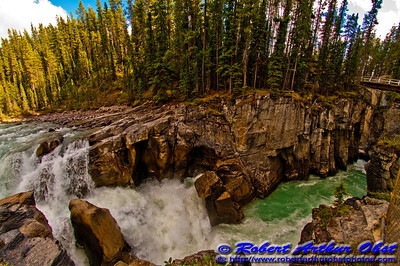 For more images like this, go to http://www.robertarthurobstphotos.com/Landscapes-Inspirational . 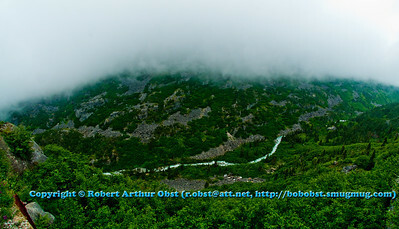 Questions-feedback, contact Bob Obst at r.obst@att.net, mobile 608-658-6116. 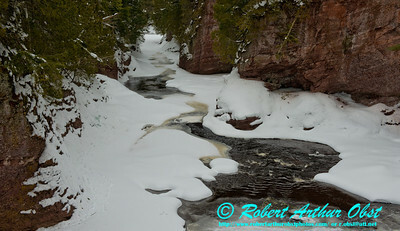 Enjoy the "LI: Canyons and Gorges" images by Bob Obst and THANK YOU for your interest in my photos ! 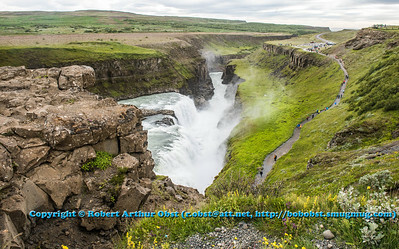 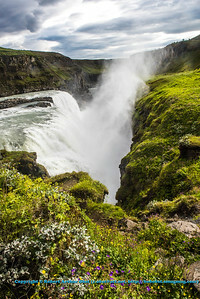 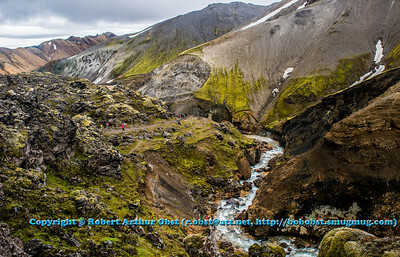 "Hiker's and visitor's view of the flower and verdure framed Gullfoss waterfall which plunges into a spectacular canyon on the Hvita or White River within western Iceland - Major adventure travel Robert Obst Retirement Program or Adventure Travel Obst Family on Ice or Obst Adventures with Kids within and around and across Iceland 2015 (4 August 2015; Iceland Gullfoss; Obst FAV Photos 2015 Nikon D810 Landscapes Inspirational Canyons Image 0609 )" NOTE: "The 'Capture Date" of ALL images within my 'Obst Family on Ice 2015' collection is OFF by one day before the actual date, so to determine the correct 'Capture Date' one must ADD ONE day to the 'Capture Date" as recorded by my Nikon D810 camera." 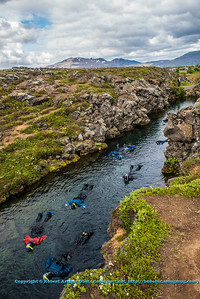 "Snorkelers swimming through a lava tube canyon and Lake Pingvallavatn during their 'Black and Blue Lava Cave Adventures' with Arctic Adventures within Pingvellir National Park and western Iceland - Major adventure travel Robert Obst Retirement Program or Adventure Travel Obst Family on Ice or Obst Adventures with Kids within and around and across Iceland 2015 (3 August 2015; Iceland Pingvellir; Obst FAV Photos 2015 Nikon D810 Landscapes Inspirational Canyons and Gorges Image 0349)" NOTE: "The 'Capture Date" of ALL images within my 'Obst Family on Ice 2015' collection is OFF by one day before the actual date, so to determine the correct 'Capture Date' one must ADD ONE day to the 'Capture Date" as recorded by my Nikon D810 camera."